Founded in Stockholm Sweden 1993 by Goth Gorgon and Draakh Kimera. The opening 1995 record “Tusen År Har Gått”, recorded at Unisound Studios and released by No Fashion, was produced by Dan Swanö. The group returned to action in November 1996, working at Sunlight Studios together with Tomas Skogsberg and Dismember’s Fred Estby to craft the “Return Fire” follow up. This album would include their interpretation of Slayer’s “Necrophiliac”. Returning in 2000 along with guitarist Avatar, a scene veteran. This unit cut the “Maelstrom Chaos” album at Grieghallen Studios. 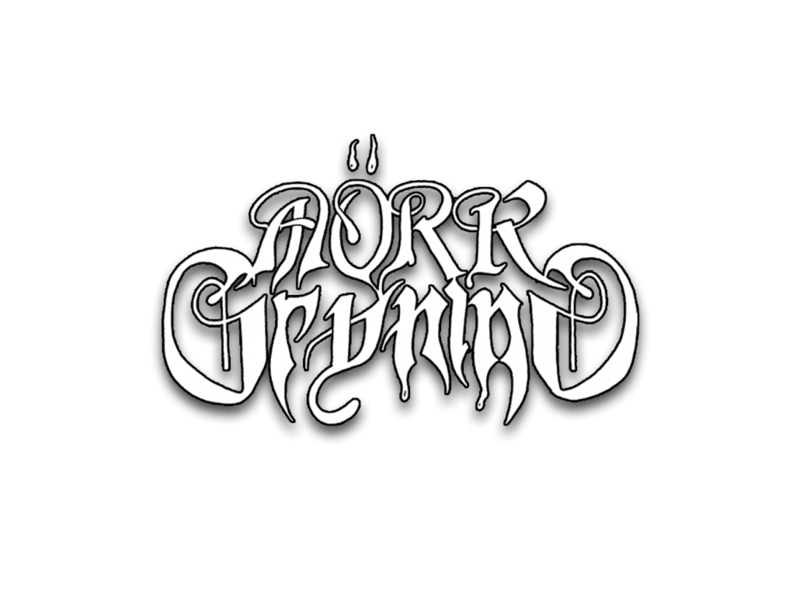 In January of 2004 Mörk Gryning cut their rendition of “Neverwhere” for an At The Gates tribute album “Slaughterous Souls – A Tribute To At The Gates” released through Drowned Scream Records. Ever since the debut album, “Tusen år har gått…”, MÖRK GRYNING have refused to follow in the footsteps of others and have walked their own paths – something which is made very clear on the 2003 release “Pieces of Primal Expressionism”, an experimental and heavyprogressive release recorded at Dug out, produced by Daniel Bergstrand. After a couple of years of touring and festivalperformances, the band was put on-hold. Returning to the scene again 2017, the band made an exclusive liveperformance in Stockholm playing all the songs from the debutalbum and some other songs from the backcatalogue. This ended in releasing the 4-song liverecord called “Live at Kraken”.